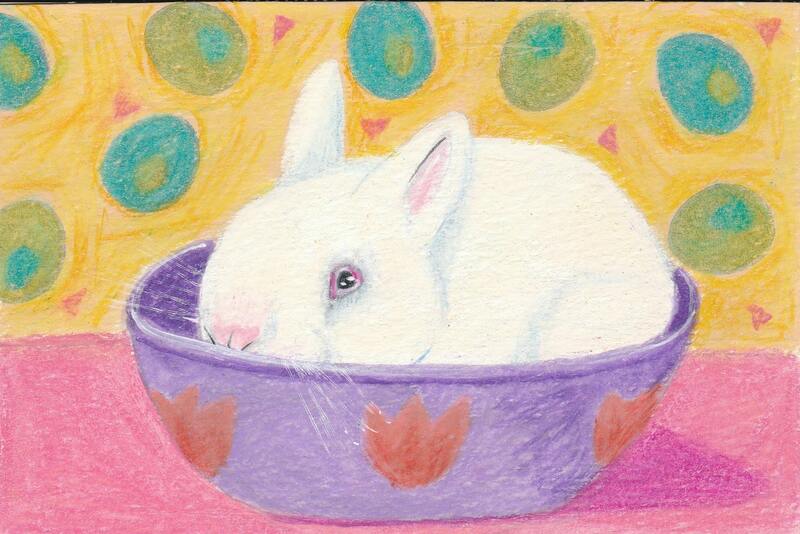 This sweet little bunny wants to help you welcome Spring or to send Easter Greetings. Each card measures 4' x 5" and comes with a matching envelope in a cello sleeve. Multiple orders available..just convo me!